Few television series are as visually stunning as the FX series Legion, which concluded its first season in March and has already been greenlit for a second arc of mind-bending drama in early 2018. 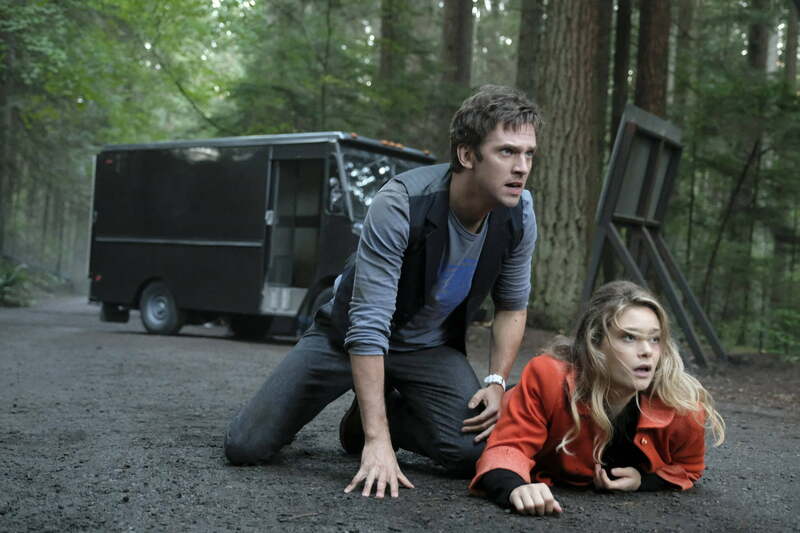 Created by Noah Hawley, the Emmy-winning creator and lead writer of the Fargo television series, Legion unfolds from the perspective of David Haller, a schizophrenic who finds his shaky grip on reality challenged by the revelation that he might actually possess superhuman mental abilities. Haller (Downton Abbey actor Dan Stevens) soon finds himself at the center of a conflict between a mysterious government agency tasked with bringing mutants to heel and a group of rebels with their own powerful abilities out to secure their freedom. Each episode of Legion was so unique, and so distinct, but still part of the whole. 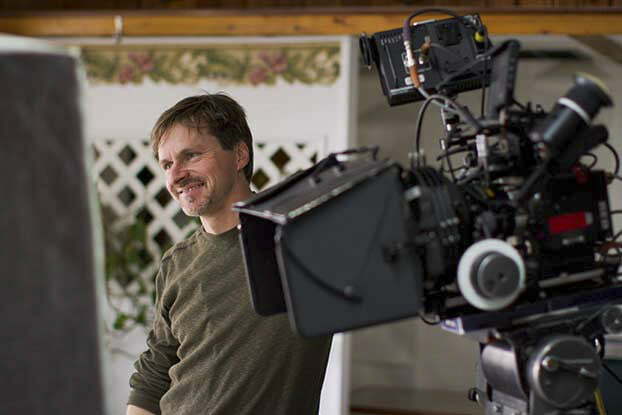 Critically acclaimed for its reality-bending visuals and nonlinear storytelling techniques that set it far apart from standard superhero fare — despite being set somewhere in the X-Men universe — Hawley brought his vision for Legion to life with a talented team that includes cinematographer Craig Wrobleski, who served as the director of photography on multiple Legion episodes and as a cinematographer on both the second and third seasons of Fargo. 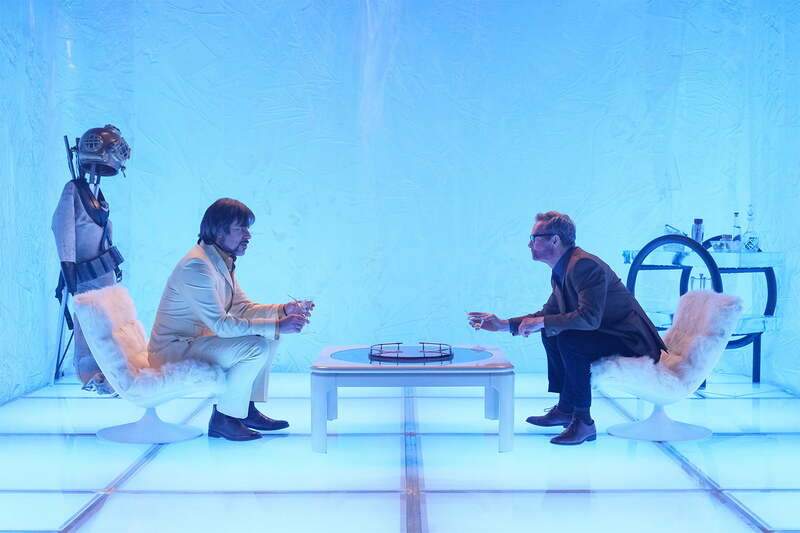 Digital Trends spoke to Wrobleski about his work on Legion and Fargo, and how each series’ very distinct look was crafted by the artists working behind on the camera. Digital Trends: Legion has such a unique look and feel to it. When you came onboard for the episodes you worked on, was there a particular theme or directive that you were working from to establish the visual tone? Craig Wrobleski: Well, it’s hard to say which look you mean, because there were so many different elements to it. Each episode of Legion was so unique, and so distinct, but still part of the whole. Every time a script came forward it would always be a matter of getting to the core of it and then kind of working our way out. But we found different influences that would come into play on different episodes. Episode 6, for example, was my second episode. I did it with director Hiro Murai and we really drew on The Shining as an influence, and Mulholland Drive, and those kind of movies where the strangeness is right there in plain sight but so hard to define. It’s interesting that you mention The Shining so early, because there were definitely some episodes that felt heavily influenced by Stanley Kubrick’s work. Kubrick was definitely an influence throughout the whole season. You could see a lot of that influence in the production design. [There was] definitely some Clockwork Orange influence and 2001 influence there. Part of the beauty of Legion is that it drew on a wide variety of influences, though. You just have to look at the production design, where you can see influences of architect Charles Rennie Mackintosh, and influences of other filmmakers and interior designers … obviously, there are some nods to the Marvel universe in there as well. There are quite a few “X’s” in the sets, but they’re not in your face. That’s part of the beauty of it. There are so many layers to this show that you can pull back and learn more and more on repeated viewings. Although it gives you a lot of freedom, it seems like the ability to do just about anything with the show might actually be a negative in some ways, as you don’t have the typical framework to operate within as a filmmaker. The guidelines for what does and doesn’t make sense in David Haller’s world are practically non-existent. Was that a concern? The show could have shifted into being completely implausible or over the top, or just plain weird. There were definitely those discussions … Part of the challenge in Legion was to take all of the wide range of influences and narrow them down into the ones that are the best and most appropriate for the story. It would’ve been very easy on a show like Legion to just empty the truck all the time and constantly throw stuff at it — because yes, it was open to so many influences — but the reality is that we had to be very disciplined in how we approached those influences. It would be so easy to go off the rails. The show could have shifted into either being completely implausible or over the top, or just plain old weird for its own sake. 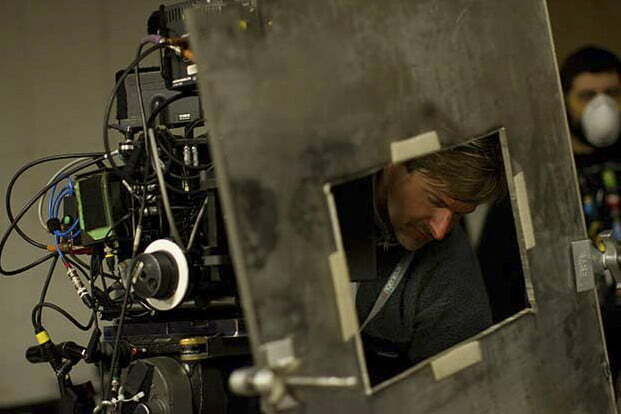 The thing about working with Noah, though, is that he’s always about story and character and we had to make sure we thought everything through so the end result is something that serves the story and character, and doesn’t just serve our own interests as filmmakers. Did you ever find yourself conceptualizing something and suddenly realize you needed to pull things back a bit? (Laughs) It was a huge challenge because the show, despite all of its fantastic elements, is actually quite grounded in humanity and relationships. At its core, it’s a love story. So it was important to honor those elements and not have it become too visually chaotic or — for lack of a better word — a “superhero show.” If we lean too much toward those elements, we run the risk of losing its humanity … The show is about outcasts and misfits trying to fit in, after all, and we’ve all experienced that. That’s always been the core of the show, so we had to make sure we were always looking at those elements of the story and not going to town with the camera all the time, as much as the temptation was there. We had to be careful that whatever we were doing was always in service to story and character. I’m not sure if you realize this, but there are online discussion threads out there that analyze the use of geometry and symbolism in Legion. Is this arrangement of scenes and sets something you’ve created intentionally or is it more of a happy accident that everything sort of comes together in these fascinating ways? Sets like the ones Michael Wylie built for the show have a built-in geometry and such great lines, and there are certainly a lot of happy accidents in terms of how the frames come together and how the compositions build themselves. But there was a very specific mantra in my mind to build structured frames. No frame could feel completely random. It was always important that we place people within these environments in a very structured way. It’s a very Kubrickian thing to do. Stanley Kubrick was the master of the structured frame. It’s not just symmetry, either. Although that’s a huge part of the Kubrick language, there are other elements to it as well. We used a lot of shapes and lines — especially in Episode 6 with Hiro. That was the one in which we were most structured in our framing and the most Kubrickian in our influences. Is there a particular scene or episode from the first season that you’re particularly proud of or encapsulates the experience of working on Legion? I think the one that really embodies the true collaborative nature of the show best is the montage toward the end of Episode 4 when Kerry (Amber Midthunder) goes out in the woods to fight and Cary (Bill Irwin) is back in his lab, and as she starts to fight Division 3, he’s feeling all the impacts she’s feeling, and he’s literally feeling her pain. And then intercut with that is Oliver (Jemaine Clement) in the ice cube dancing, and we’ve got Syd (Rachel Keller) and The Eye (Mackenzie Gray) squaring off in the lighthouse on the second floor, and there are all these elements working together. It’s this really beautiful piece of choreography, and we shot it in a way that everything was like a dance. It really embodied the true collaborative nature of the show. It feels like you could say this about a lot of scenes in Legion, but there was a lot going on in that sequence. One of my favorite moments from the first season is when we were working up that scene. We were literally in the parking lot of the studio, just kind of working it up with all the cast and the stunt people. It was like a big dance party in the parking lot. It was great, because we’re all there with our iPhones and shooting different angles on it. It was so much fun, and it was such a true collaboration, and such a Legion thing to do. You worked on Fargo both before and after Legion. Did that take some mental resetting of your approach, bouncing back and forth between such different projects? 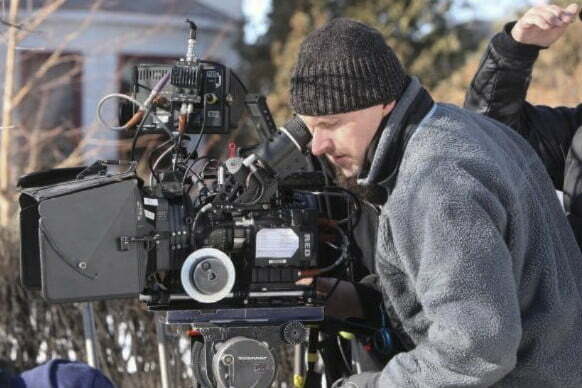 Yeah, there was a lot of carryover in crew from Legion to Fargo, including myself and the other director of photography on the show, Dana Gonzales, and obviously Noah and [executive producer] John Cameron and the whole camera crew. 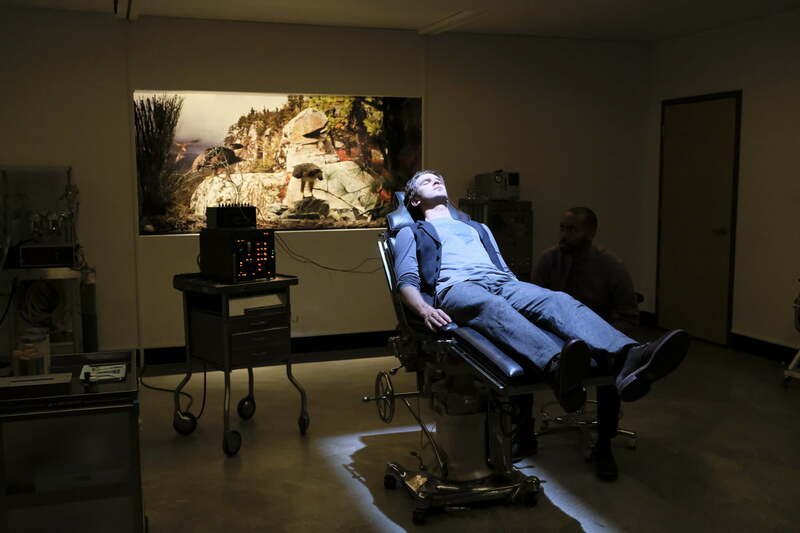 We all had to go through a sort of decompression chamber experience coming out of Legion and rebooting our minds to go on to Fargo. Like you said, it’s a very different animal. We had to try and make sure that we weren’t taking some of that carryover from Legion to Fargo. Did you find your work on Fargo influenced by anything from Legion? There are certain things in this season of Fargo that are influenced by Legion, definitely. As you go along, you realize that you might not have done certain things [in Fargo] if you hadn’t done Legion. And there’s a cumulative experience where, as creative people, we’re a collection of our experiences, and we had a lot of amazing and unique experiences on Legion — so it’s impossible for those not to carry over to the next project in some way. As Noah said, though, Fargo isn’t “the crazy shot show.” And I thought that sort of summed it up. 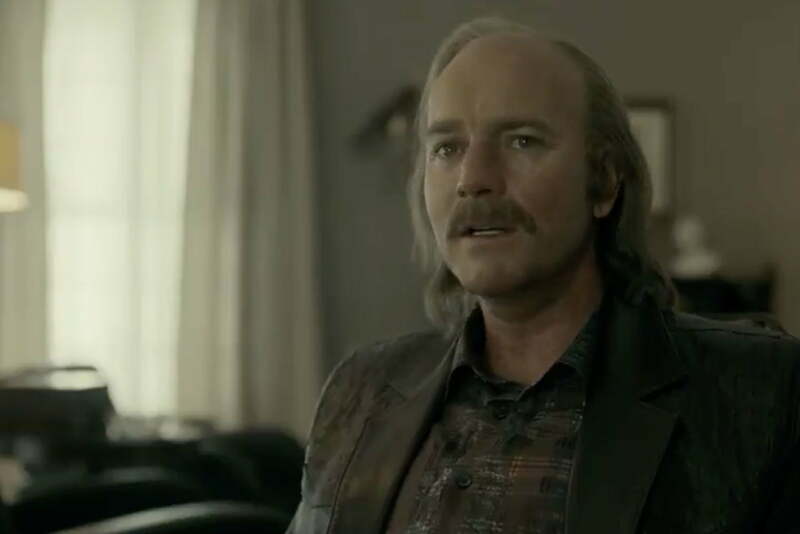 How did the third season of Fargo feel different than the second season for you? 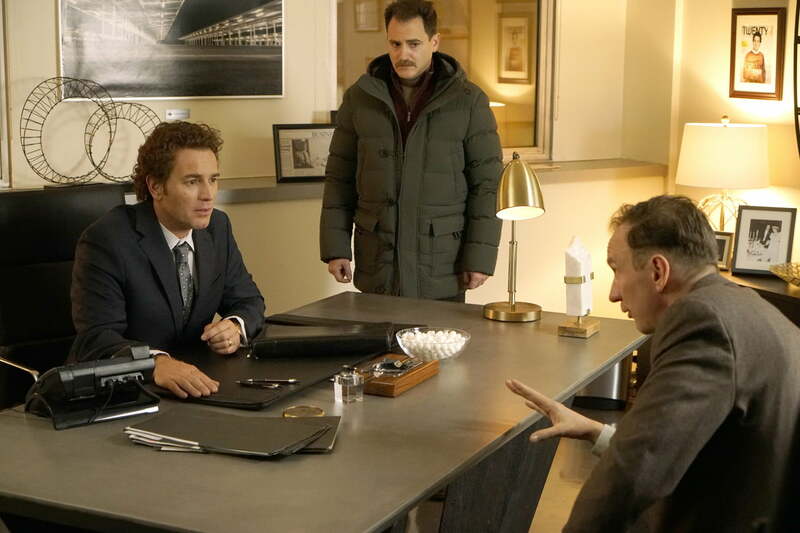 The great thing about Fargo is that every season is a new invention. Season 2 was set in 1979, which is a very different time and very different aesthetic. 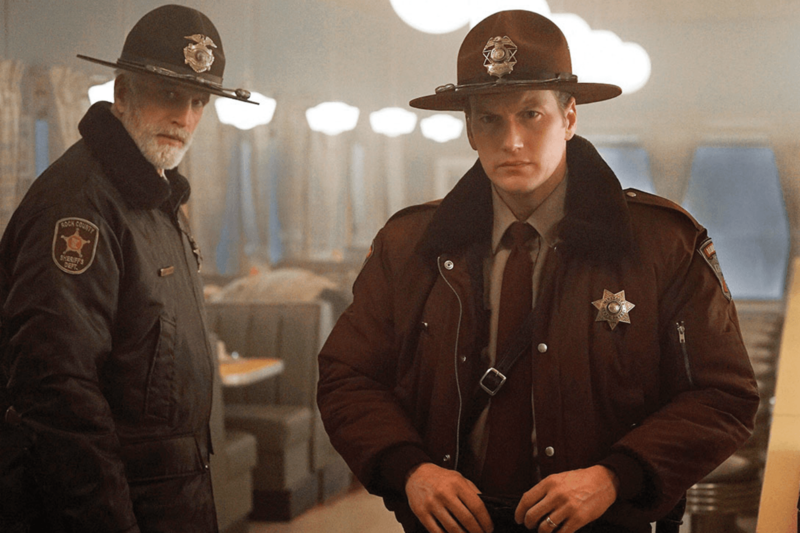 There’s always a core discipline in Fargo which comes from the feature film and the work of the Coen Brothers and [director of photography] Roger Deakins’ work. There’s a certain lensing discipline and camera-movement discipline that needs to be maintained throughout any time period. But the difference between 1979 and 2010, where Season 3 is set, is significant … I took a different approach with my lighting where it was more specific, for lack of a better word. It’s similar to how a film would have been shot in the ‘70s, which by today’s standards feels so much more lit. Now, with the advances in technology, contemporary photography feels much less lit and much more natural, and much more like it’s available, natural light — even when it isn’t. Judging by the response to Legion it feels like there are a lot of scenes that no one has any idea how you shot them. That’s great, because ultimately you want the audience to be immersed in the show, but it’s nice when there’s some mystery about how they got the camera in there. I love that. It makes shooting it a lot of fun. And that’s what we’re in this business for. Everybody gets in it to do stuff they’re really proud of and excited about, and Legion was a massive opportunity to do that. The second season of Legion is expected to premiere in February 2018. 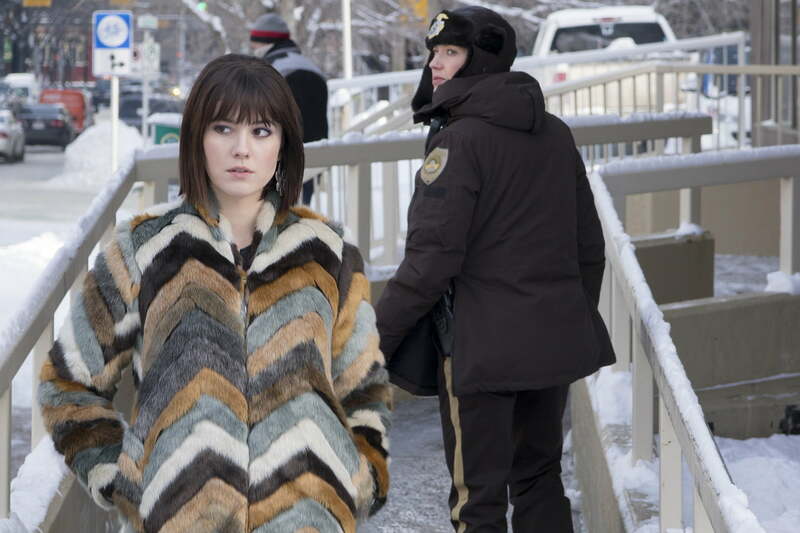 The third season of Fargo premiered in April 2017, with new episodes airing Wednesdays at 10 p.m. ET on FX.